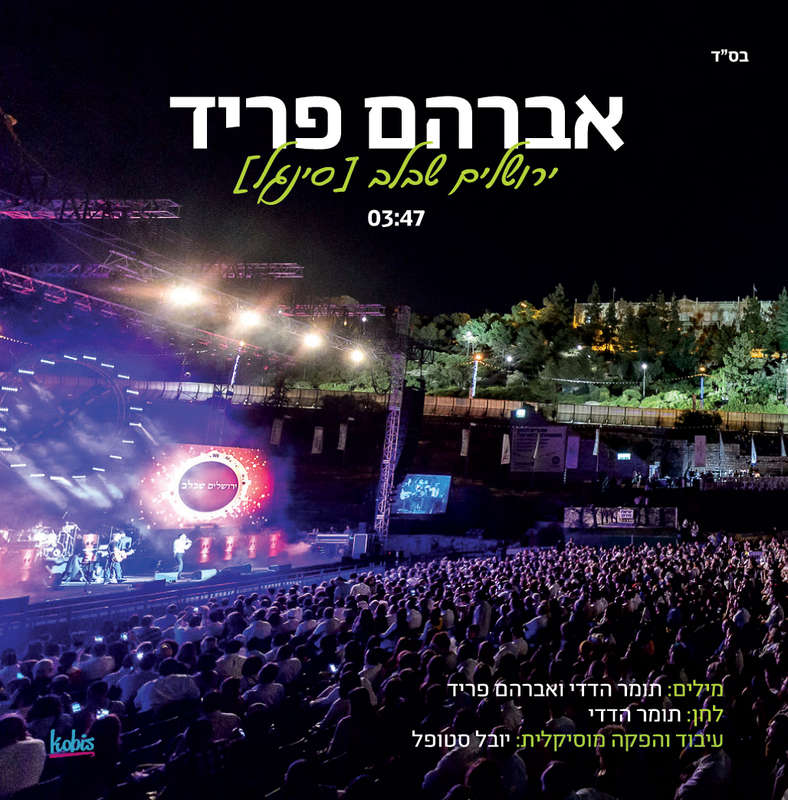 Avraham Fried debuted a brand new song last week at the concert in front of 6,000 people at the Sultan. The track is titled, “Yerushalayim “Blev”. This song is the title track from the brand new album coming soon featuring all Hebrew songs. Composed by Tomer Hadadi, words by Tomer and Avraham Fried. Arranged by Yuval Stupal.